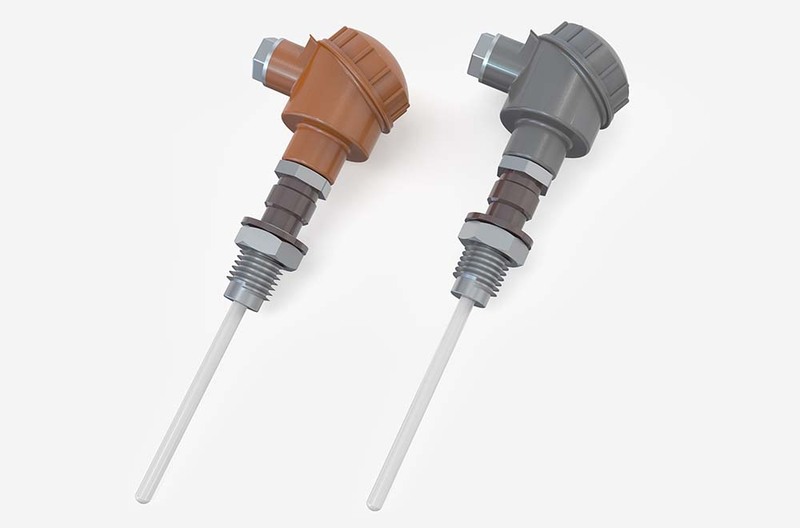 Thermocouples are among the most popular temperature measurement instruments in industrial applications and therefore, they are as reliable as they are ubiquitous. However, proper maintenance and monitoring can help you reduce the chance of failure in your thermocouples. Aging Thermocouples – Let’s face it, many of you have not made it a point to update or replace older thermocouples, which over time can become faulty or inaccurate. These devices are exposed to extreme temperatures, pressure and other forces which will inevitably cause wear and tear. Temperature Fluctuations – The variation of temperature from extreme heat to colder ends of the spectrums can be the source of many errors. Influence from outside elements producing heat or cold are often to blame for temperature variation errors. Multiple Grounding Points – Temp-Pro stresses that thermocouples should only be grounded at a single point or location. Ground loop usually results when using multiple grounding points due to inexperience or carelessness. Wire Alloy Issues – Variance in wire alloy can be another culprit in having thermocouple errors. Temp-Pro’s thermocouples are checked for quality assurance and accuracy to severely reduce any incidence of wire alloy issues. Wrong Thermocouple Type – This usually happens due to a mismatch of the color code with the transmitter. Given the diverse accuracy, electrical output and range, it is important to match these two items correctly and Temp-Pro uses ANSI and IEC standard color coding to help you connect them correctly. Extension Wire Issues – Particular care must be applied to prevent the reversing of the lead wires in a thermocouple. Always check twice and connect once to ensure its proper function. Thermocouples are among the most versatile temperature measurement devices in the market. The robust construction of thermocouples, along with their ability to measure accurately a temperature range of –328° to +2282°F (for European customers, this is a range of –200° to +1250°C), makes these the differential temperature measurement device of choice in many applications. Temp-Pro’s performance track record is powered by our reliability and extensive experience as a solution provider. We are trusted by operations in many industries that depend on thermocouples and related temperature measurement devices—always delivering the highest level of quality. Contact Temp-Pro today and ask about best practices for maintaining and replacing existing thermocouples in your operation.